Ir. 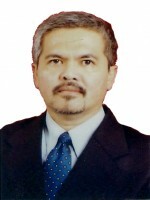 Ami S. Sartono, MSc, MAPPI (Cert), is Partner of Benedictus Darmapuspita dan Rekan, a public appraisal service firm headquartered in Jakarta. Over the last 35 years, she has performed valuation engagements for various purposes. Her professional recognitions include being designated for dual license in Business Valuation and Property Valuation from the Minister of Finance of Republic Indonesia. 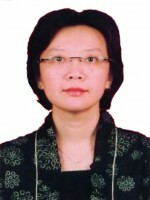 She holds Masteral Degree in Property Management and Valuation from the University of Malaysia. 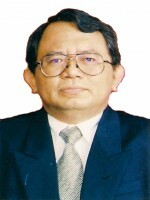 She is the previous one of the seven Valuation Board member of the Indonesian Society of Appraiser. 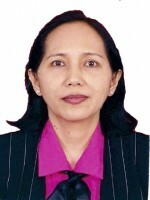 She develops and teaches valuation courses for the Indonesian Society of Appraisers and Surveyor Indonesia.